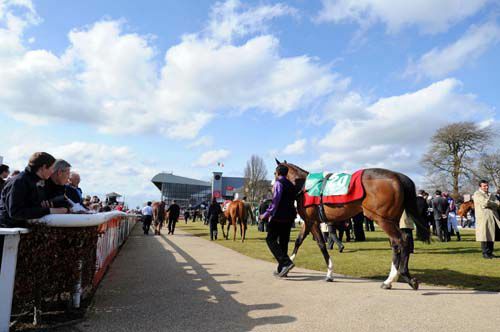 Curragh is horseshoe shaped with a circuit of 2 miles, a run in of 3 furlongs and an uphill finish. The 5 and 6 furlongs are straight. Watering system.